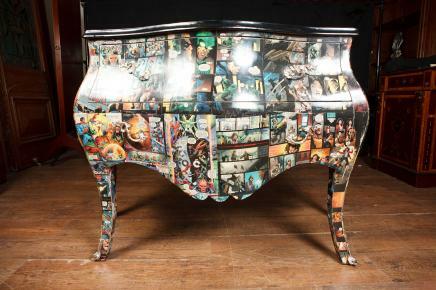 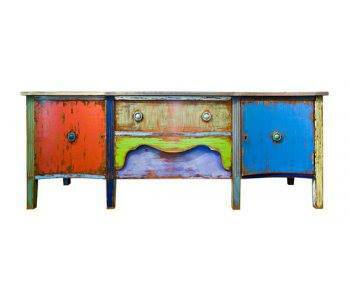 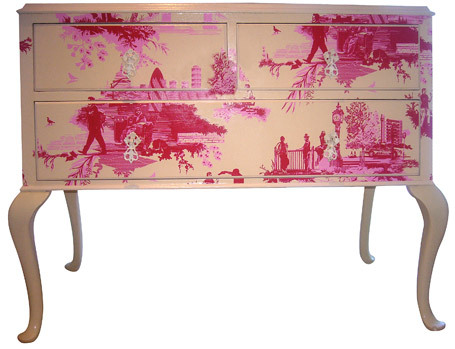 Furniture upcycling ideas, want to revamp your home? 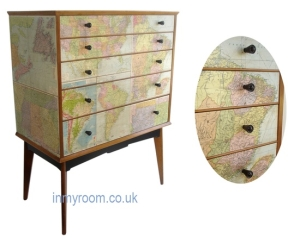 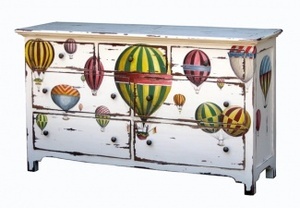 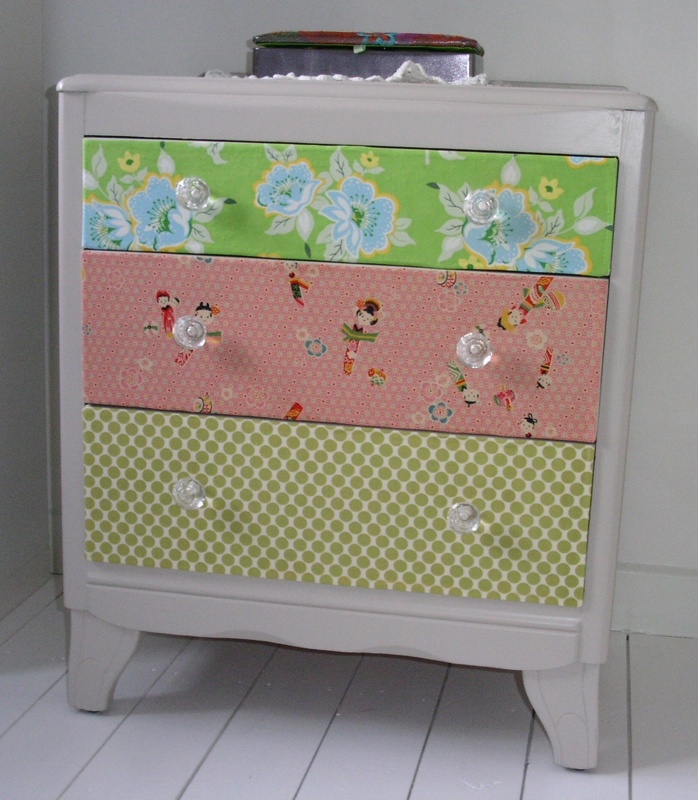 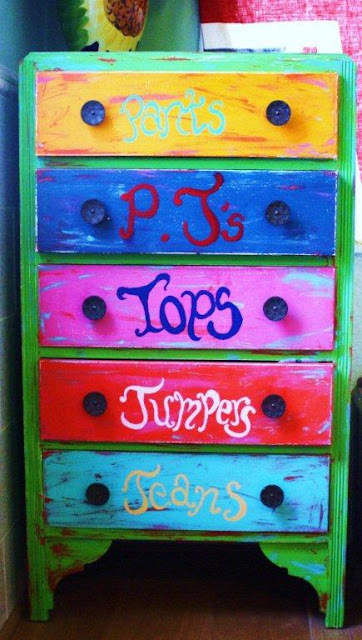 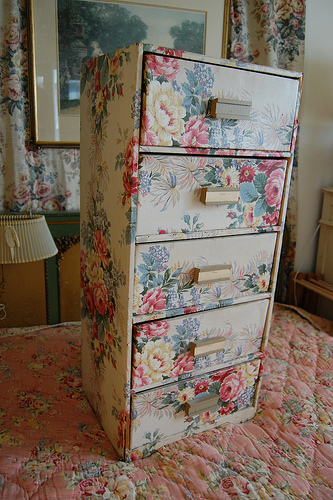 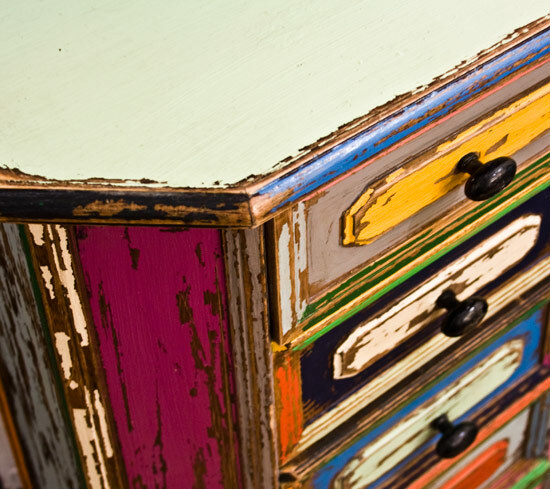 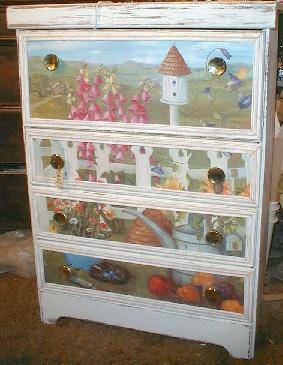 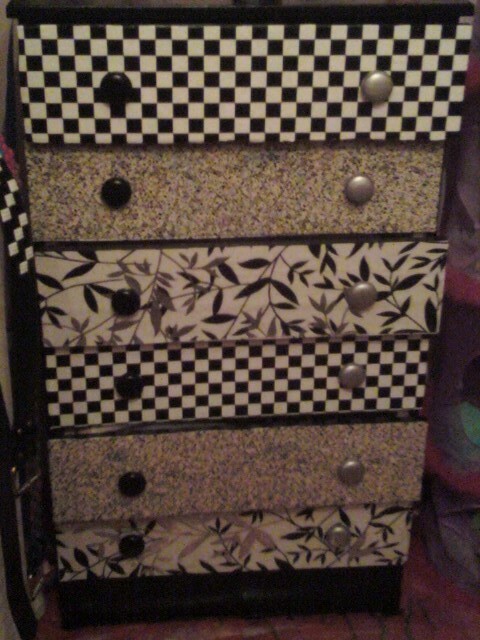 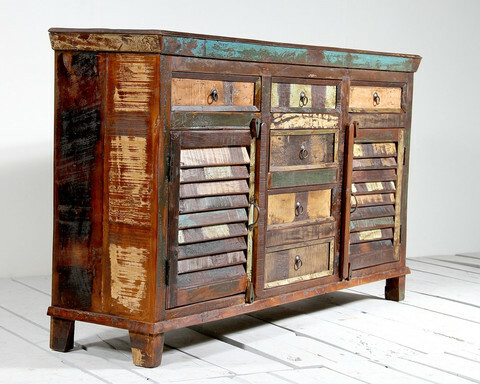 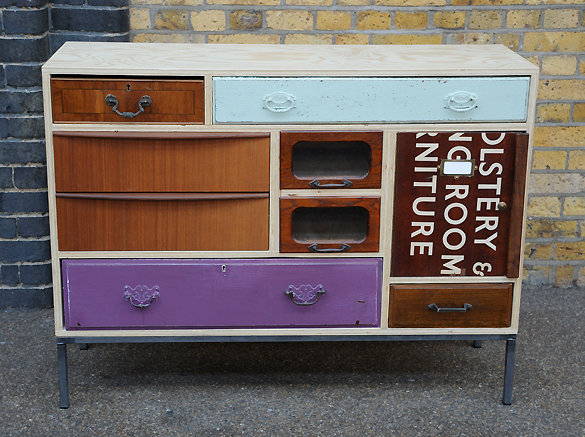 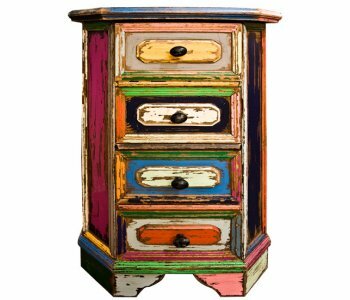 Here you will find a treasure chest of furniture upcycling ideas to inspire your changing rooms. 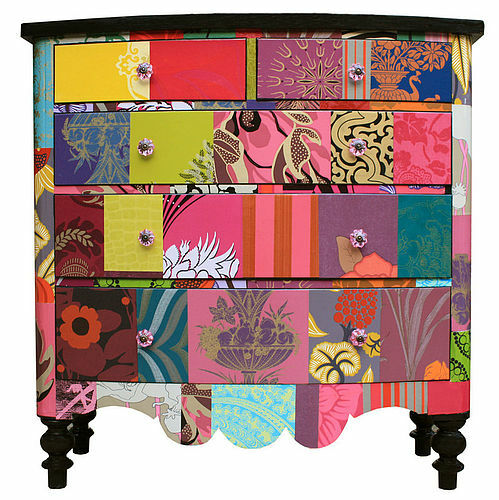 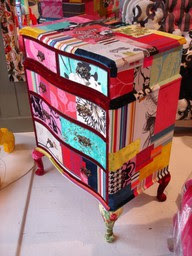 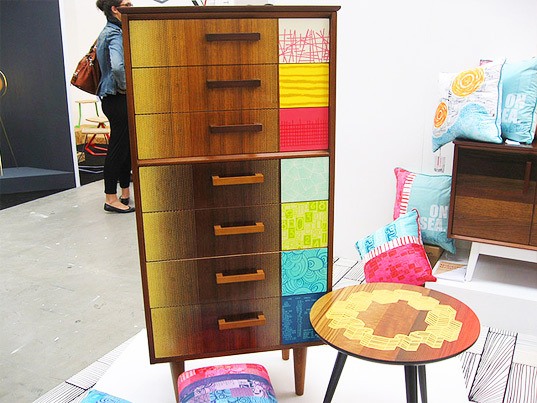 Zoe Murphy transforms furniture with textiles and her own style..